We would like to welcome you to our office! We take pride that you have chosen to be a part of our practice. 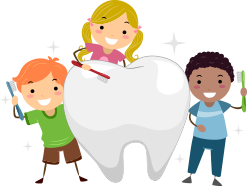 Our ultimate goal is to provide the highest quality dental care for all children in the Downriver and Southeastern Michigan area. 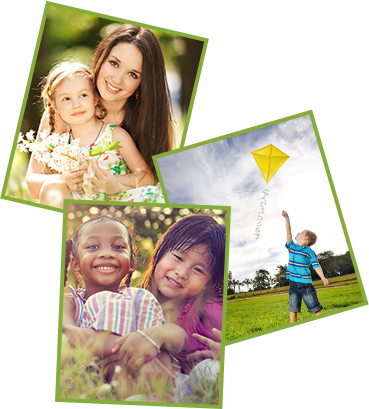 Our website has been designed to give you an abundance of information about our practice, services we provide, and pediatric dentistry in general. We are dedicated to providing our patient’s parents with dental education and nutritional awareness, so that they make informed decisions regarding the dental care for their children. We are very fortunate to be a part of the lives of children and families that are members of our pediatric dental practice in Southgate, MI. Because our patients are most important to us, we strive to provide a solid foundation with them in order to promote a lifetime of good oral health. Jody Finazzo, D.D.S.,M.S. 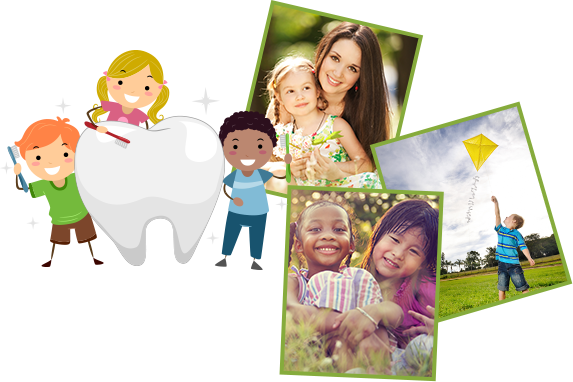 provides pediatric dentistry in Southgate MI. We also serve infants, children and teens in the surrounding cities of Wyandotte, Riverview, Taylor, MI.